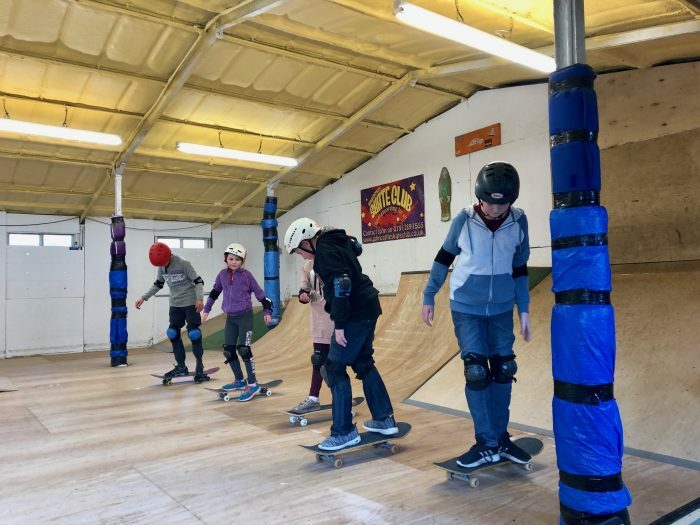 Home/News & Events/News/Isle of Wight/Swapping waves for wheels! 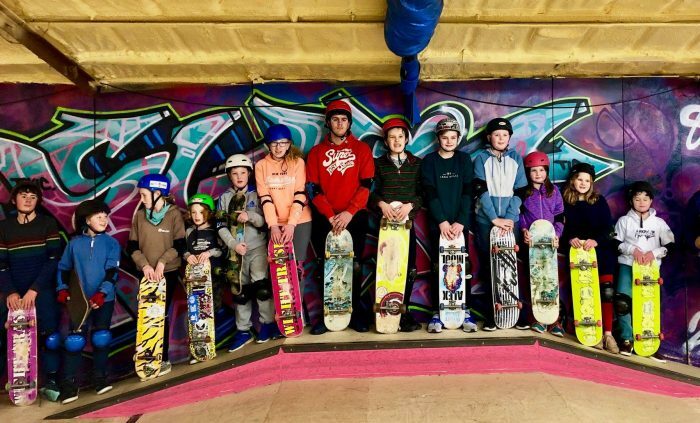 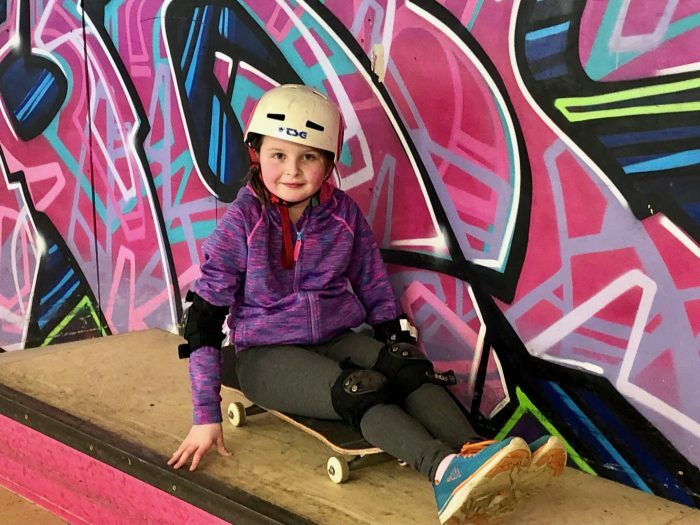 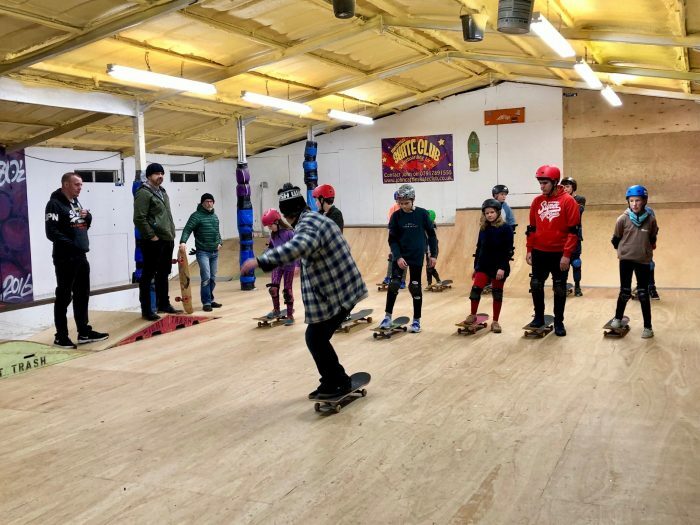 Our surf-club has has some great skateboarding sessions this Winter thanks to John Cattle’s Skate Club. 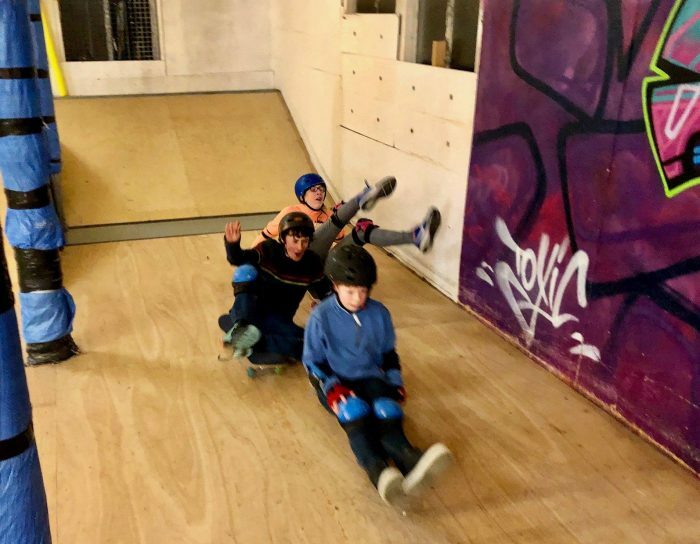 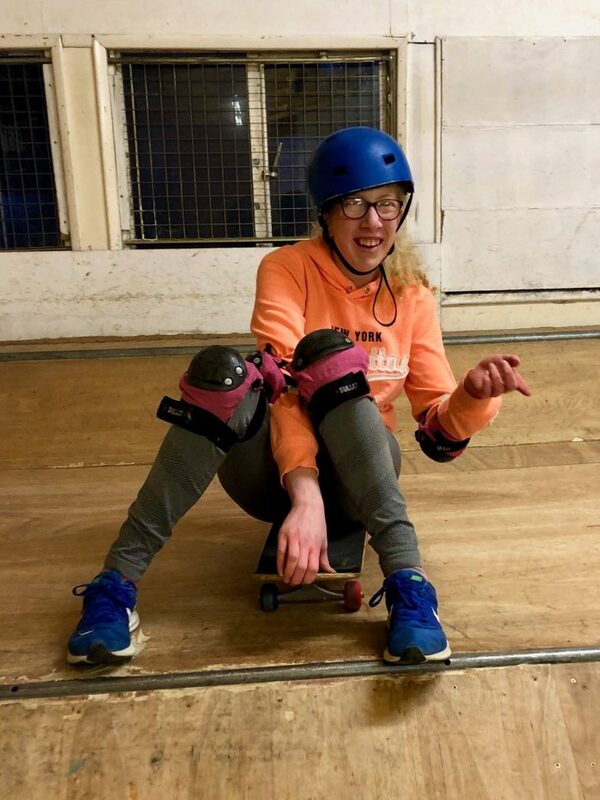 Skateboarding is a great way to practise our surfing skills while waiting for the warmer months!